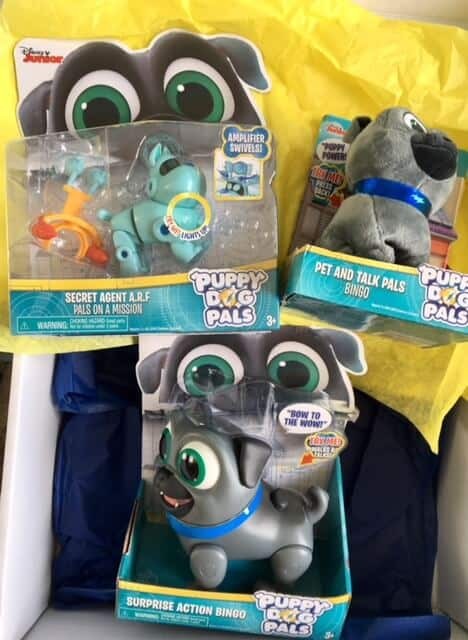 Ever since my daughter discovered Puppy Dog Pals on Disney Jr she has been slightly obsessed. She goes around humming and singing the theme tune and is totally mesmerised by the pups. 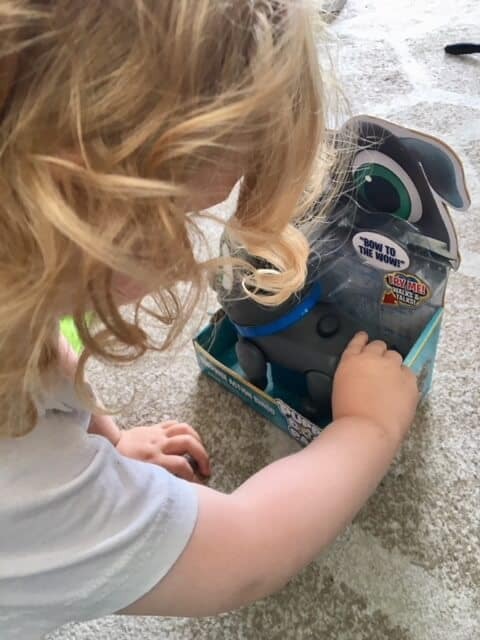 Both of us were a tiny bit excited to get the chance to have a peek at some of the new Puppy Dog Pals toy collection from Flair/Just Play. 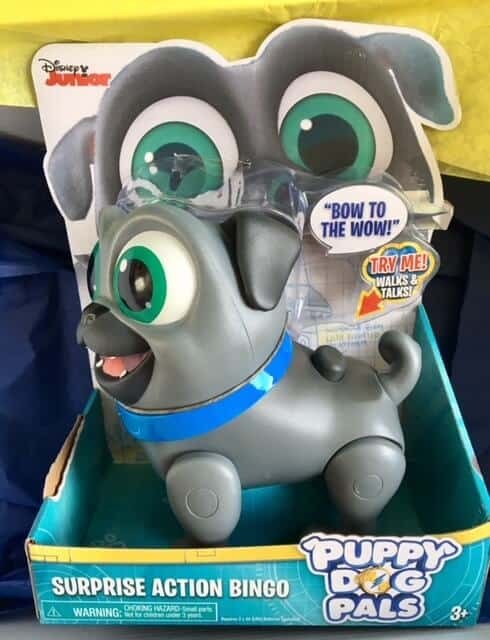 Puppy Dog Pals is a preschool cartoon and is all about brothers Bingo and Rolly, two pug puppies who have fun travelling around their neighborhood and the world when their owner Bob leaves home. They also have a cat sister figure named Hissy, and a robot dog named Automatic Doggy Robotic Friend or A.R.F. It was exciting to see whether we got Rolly or Bingo, or both! We received the Bingo toys and Secret Agent A.R.F. These surprise action figures really walk and talk! Press your pet’s back to unleash the fun walking action and hear over 10 sounds and phrases from the show! Bingo is so much fun! Pressing the button on his back made him come to life. He will talk to you using any of his 10 phrases and sounds while walking across the floor. He stops then will carry on again. Bingo is a fantastic playmate and will provide lots of fun. With the beautiful weather we are having, Bingo has been lots of fun walking along our patio entertaining all of us! Batteries Required: 2 AA batteries (included). Press their back to activate the fun bobbing head movement and hear over 10 sounds and phrases from the show! 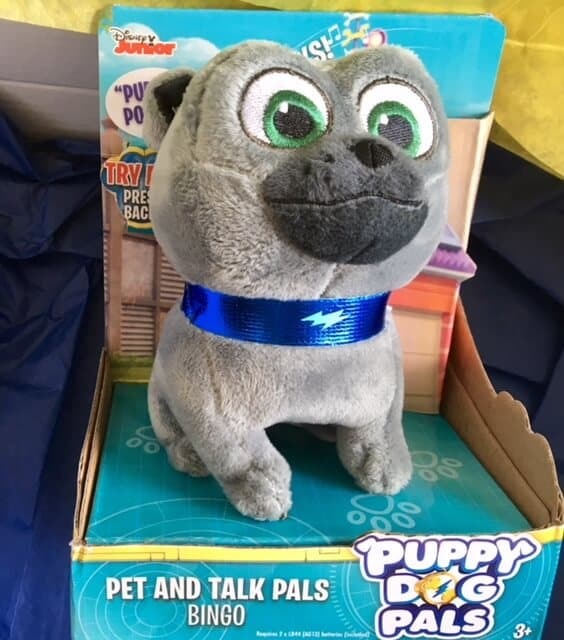 Like the Surprise Action Figure, the Pet and Talk Plush Pals will chat away to you using phrases and sounds from the show. This cute, cuddly and soft Bingo is perfect for snuggling with. Just give his back a little tap and he comes to life. Barking and talking away. For such a little guy he sure is loud! 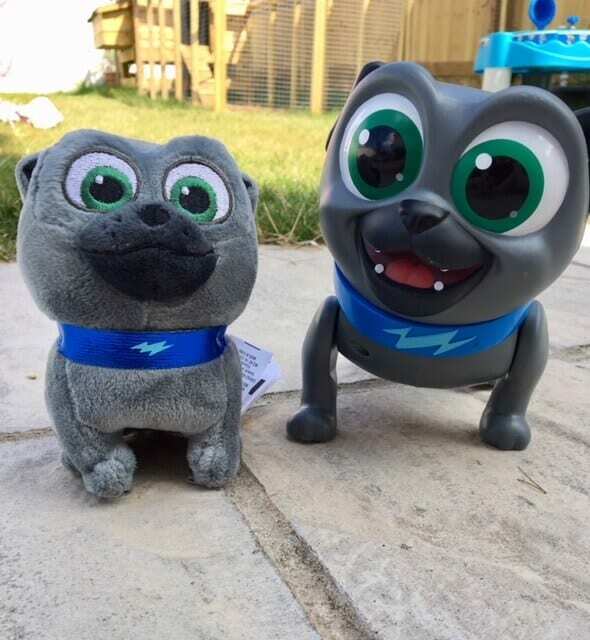 The Pet and Talk Pals require 2 x LR44 batteries which are included. 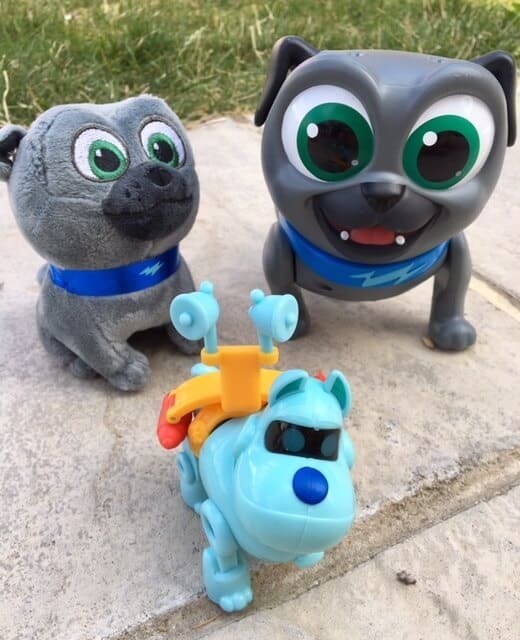 Collect all four light up pals which each come with removable kid powered spinning amplifier and light-up feature! 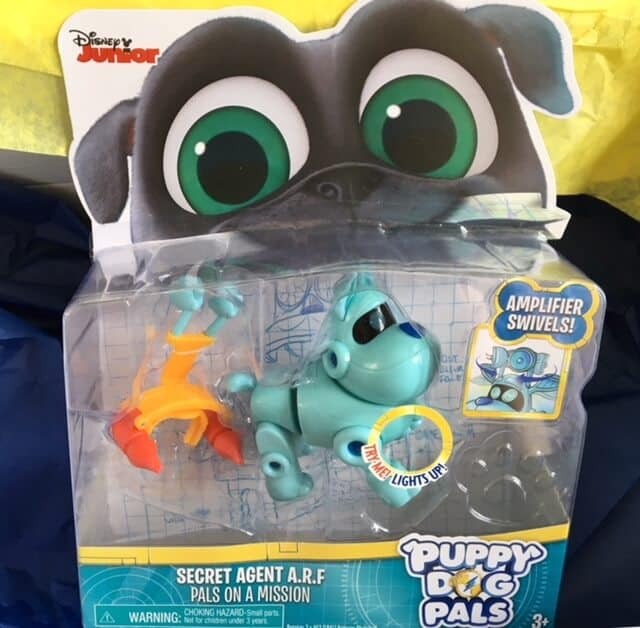 Secret Agent A.R.F is a part of the Pals on a Mission. His eyes light up by pressing a button on his chest, A.R.F. features poseable arms, legs and head so are jointed for movement and action poses. With a detachable amplifier that swivels around, this little guy hears everything. You can clip it on and off his back when you wish. All good toy stores and Amazon. 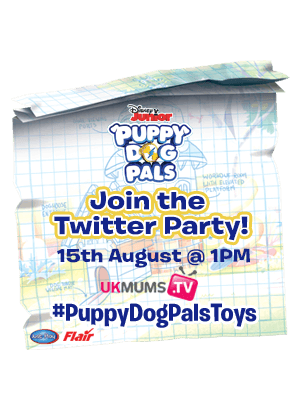 To celebrate the new toy collection there will be a Twitter party where you can join in as well. *We received these toys in exchange for this post, all thoughts and opinions are my own. 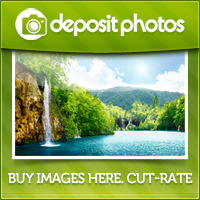 Contains Amazon affiliate links. 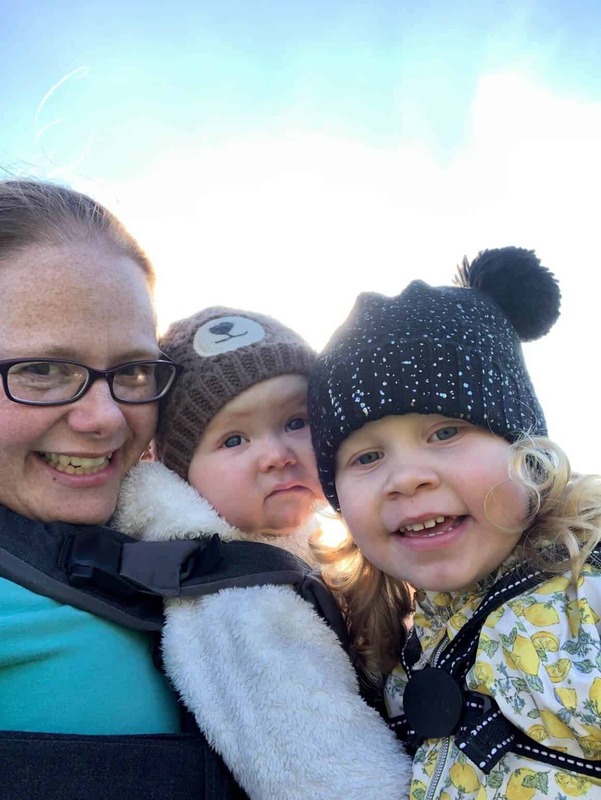 These look pretty cool, great idea as a pressie for some friend’s children we buy for – my girls are older than your family so I’ve lost touch with what’s fun for younger children. 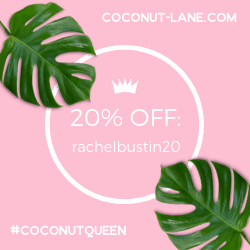 You’ve helped me tick one thing off my Christmas list yay!